Yes, it is right actually people still uses electric iron. Even the electric iron manufacturers due to that reason still researching new technologies to incorporate in electric irons. Thus, it is essential that you must know this fix- it guides on how to repair electric iron if something gets wrong. Fortunately, most of the home appliances manufacturer provides the buyers with handful information about the work of an electric iron. But apart from that, you must need to know what the possible reasons are when you will understand that your electric iron is not working properly. Mostly, the faults can be seen in faulty cords, damaged handles, as well deposits of minerals in the valve. 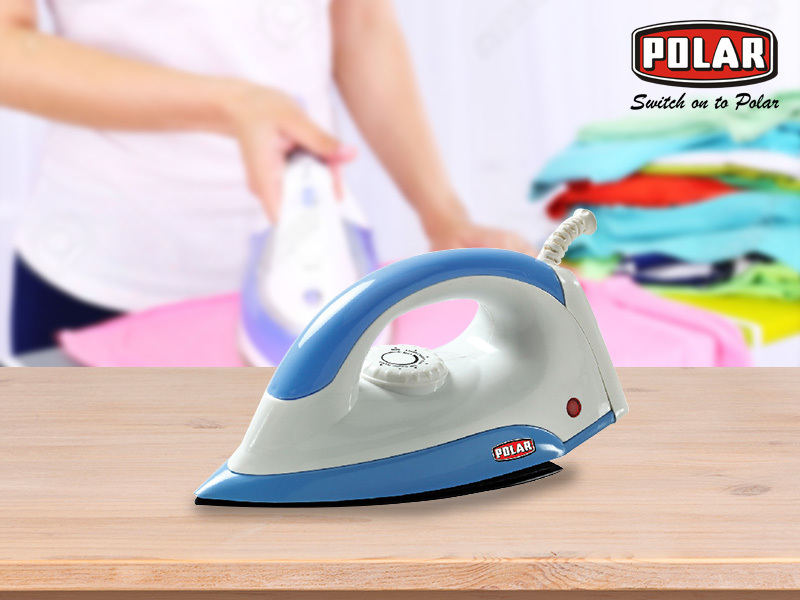 It is important to protect your electric steam iron by following the usage guidelines given in the manual which the buyers get while buying the iron. Tips- If you put soft water in the electric steam iron then you can find that it getting worse more. Rather, it is advisable to put filtered water so that no sediments get trapped in the valve. How Can I actually identify the problems? If your iron is not getting heated properly then you must check the thermostat or electrical cord. If the iron is heating up properly but not emitting out proper steam then you must check the vents and soleplate. If its producing either too much of heat or cold then be sure that you need to change the electrical cord. Unplug the iron and make sure that while cleaning it should not be hot. clean up the steam vents using a tooth pick or pipe cleaner. Use a very superior kind of sewing needle which can help to carefully clean the nozzle that consists of mineral deposits. To emit out all the dirty substances from the steam iron it is essential to pour either vinegar or water in the tank of the iron. Put the iron on a steel track and place it on the broiling pan. Until the entire water gets dry up don’t remove the iron. If your iron does not spray properly make sure that you clean you the nozzle well. If your clothes are getting stick to iron then it is important that you must clean the soleplate. How to clean an iron soleplate? You can either use a sponge or commercial soleplate cleaner along with baking soda to clean the dirt from the soleplate. Rinse well and put the iron to get it dry. It is important that you must use a very fine cloth like emery cloth to remove the stains from the sole-plate. Summer is already here and you have probably started to operate your AC almost day and night but does your electricity consumption is going beyond line? But if you want to kick out your air condition then you actually doing a wise thing. In the middle are you planning to buy fan online? Don’t wait and buy online ceiling fans now. 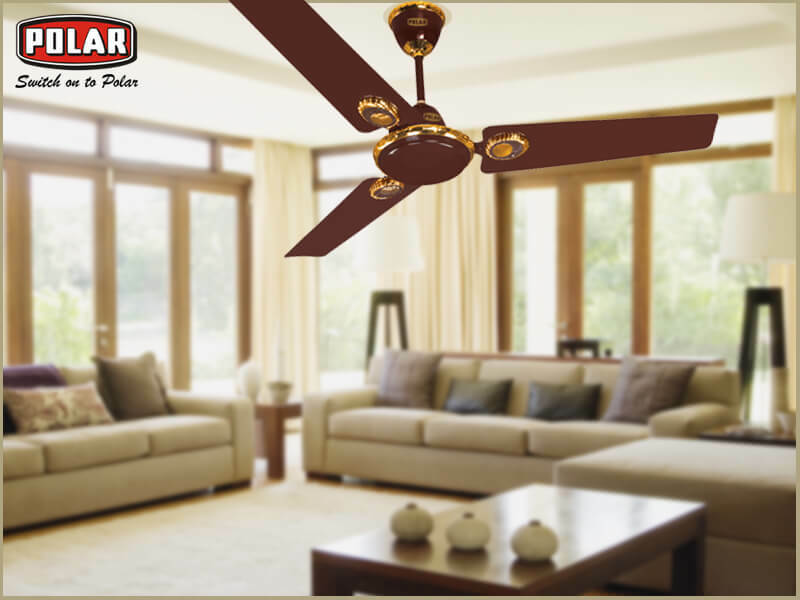 Ceiling fans actually save a lot of energy and consume only 60 watts whereas an air conditioner almost consumes 3,000 watts of energy. Thus, even if you switch off your AC half of the day and switch to ceiling fan then a lot of power can be saved.